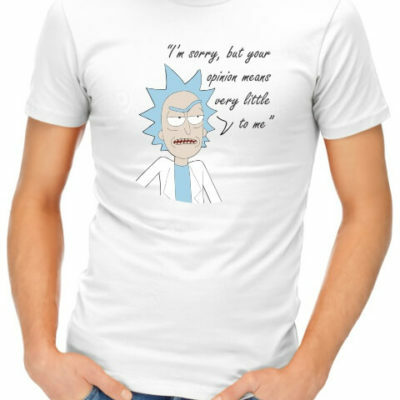 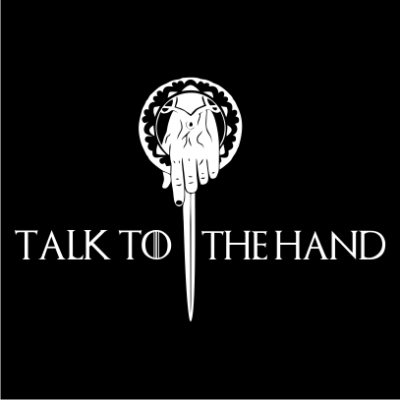 Talk To The Hand t-shirt. 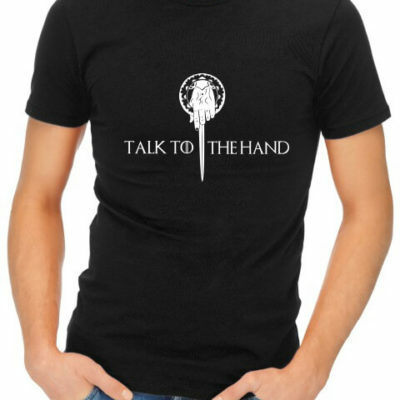 Talk to the Hand is printed on a high quality cotton t-shirt. 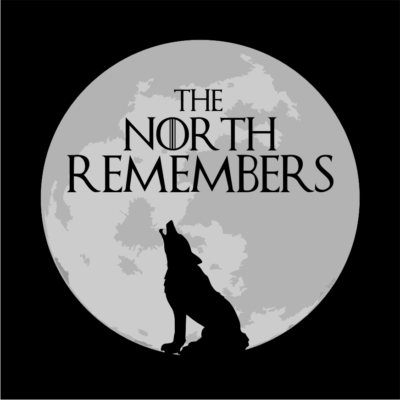 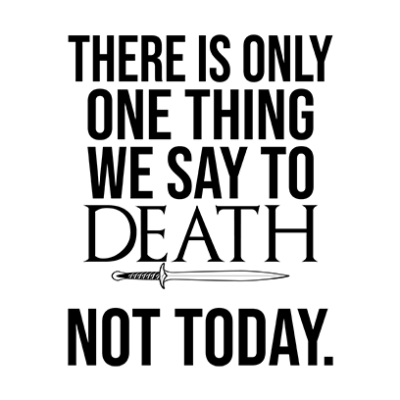 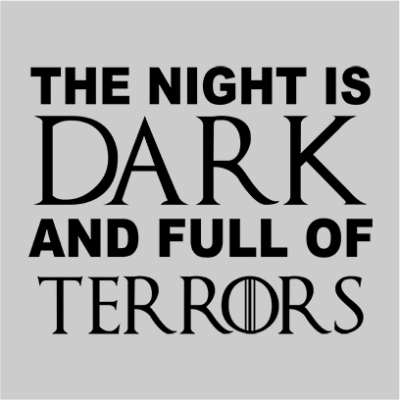 A cool design inspired by the popular TV show Game of Thrones. 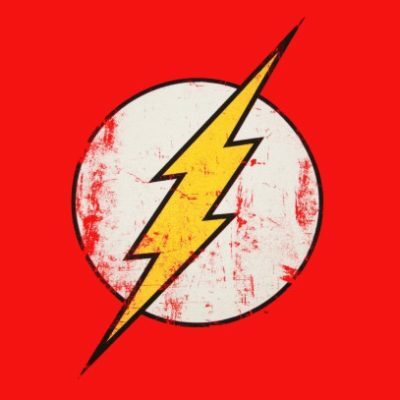 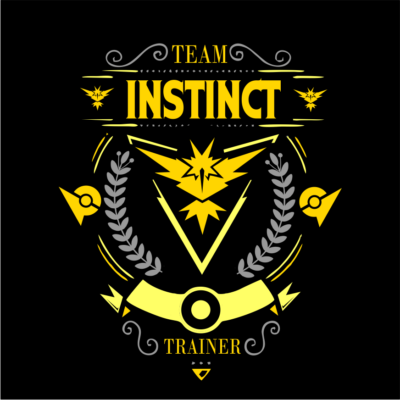 Team Instinct- Pokemon Go t-shirt. 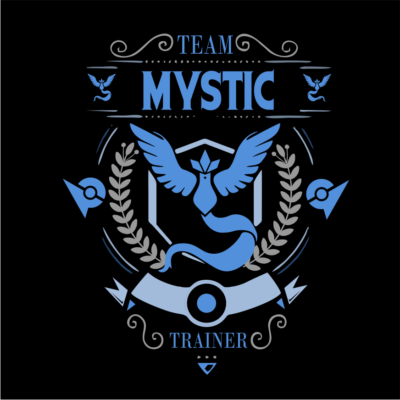 Team Mystic- Pokemon Go t-shirt. 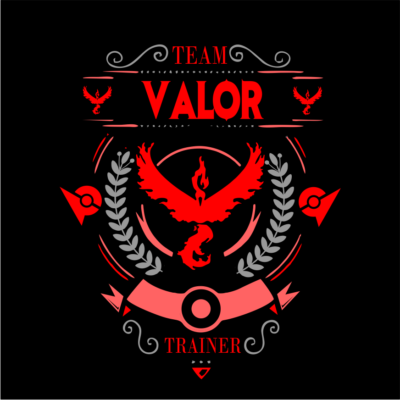 Team Valor- Pokemon Go t-shirt. 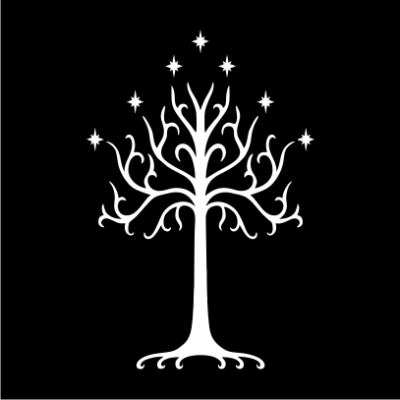 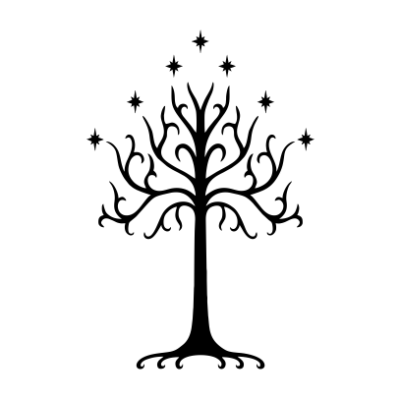 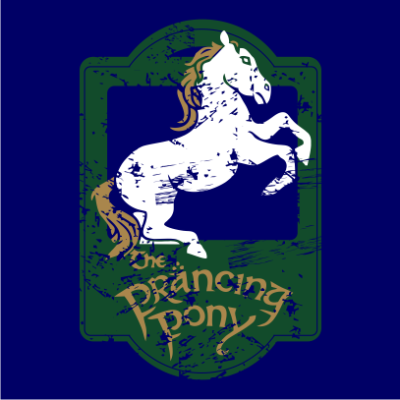 The Tree Of Gondor t-shirt. 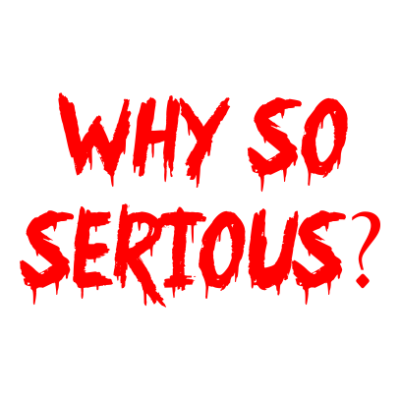 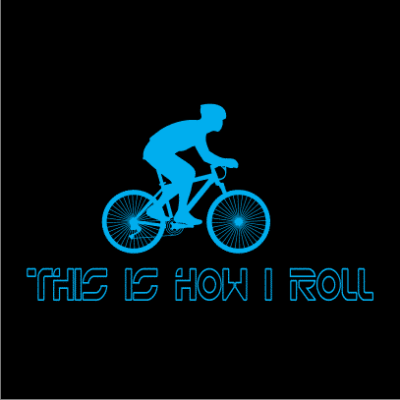 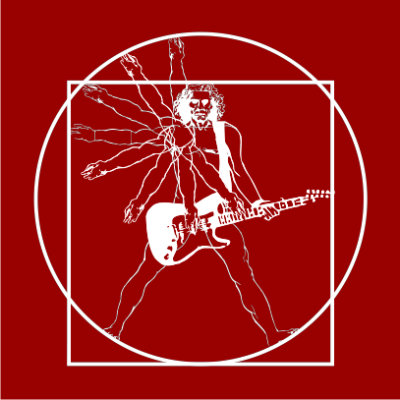 This Is How I Roll t-shirt. 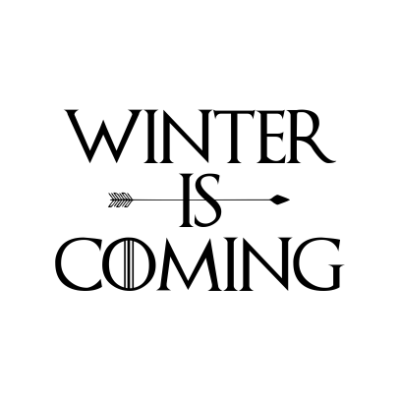 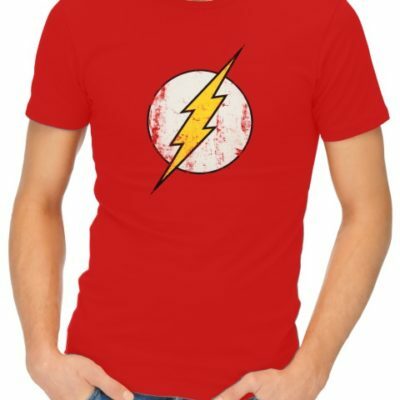 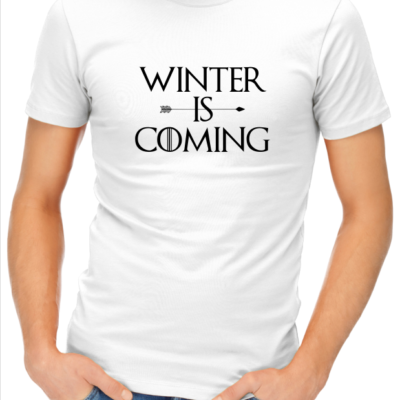 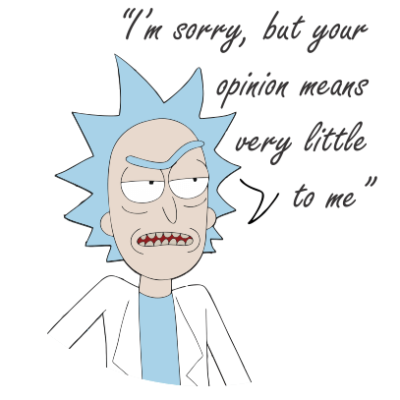 You Know Nothing is printed on a high quality cotton t-shirt. 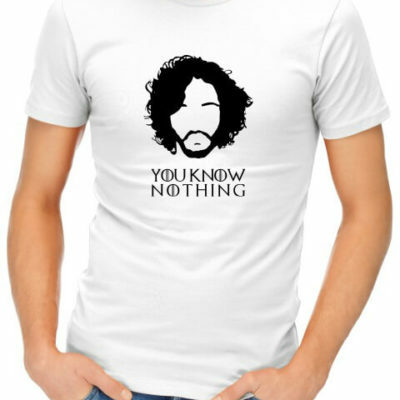 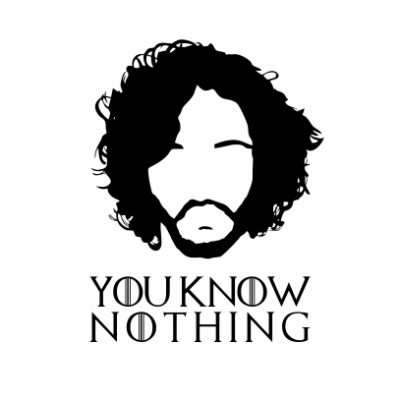 An epic tee inspired by the iconic line, “You know nothing, Jon Snow.” from Game of Thrones.